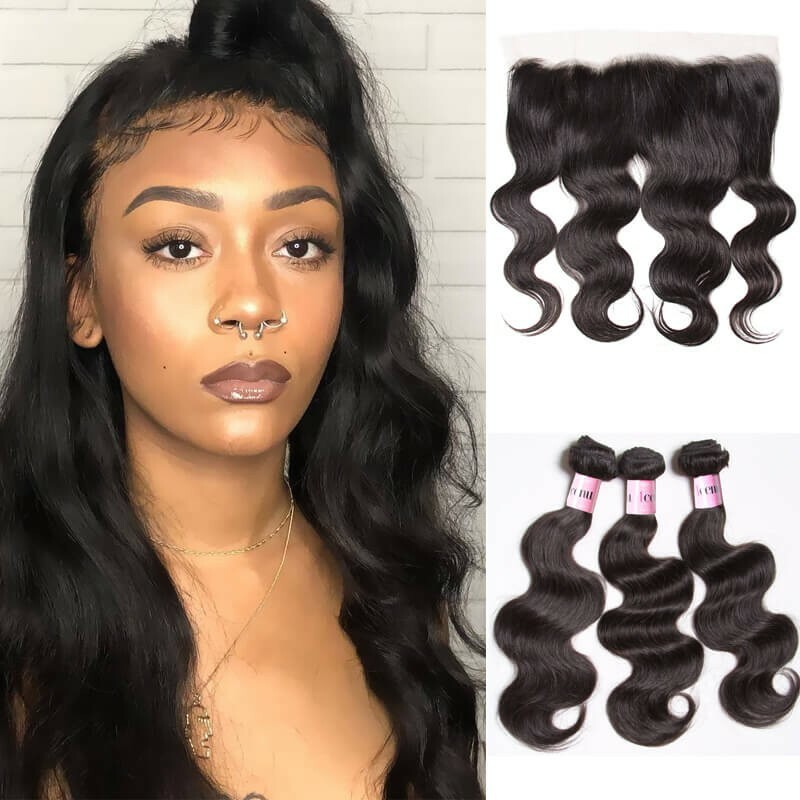 After spending your hard earned money on a good quality black hair weave, you will want that weave to last you a long time. 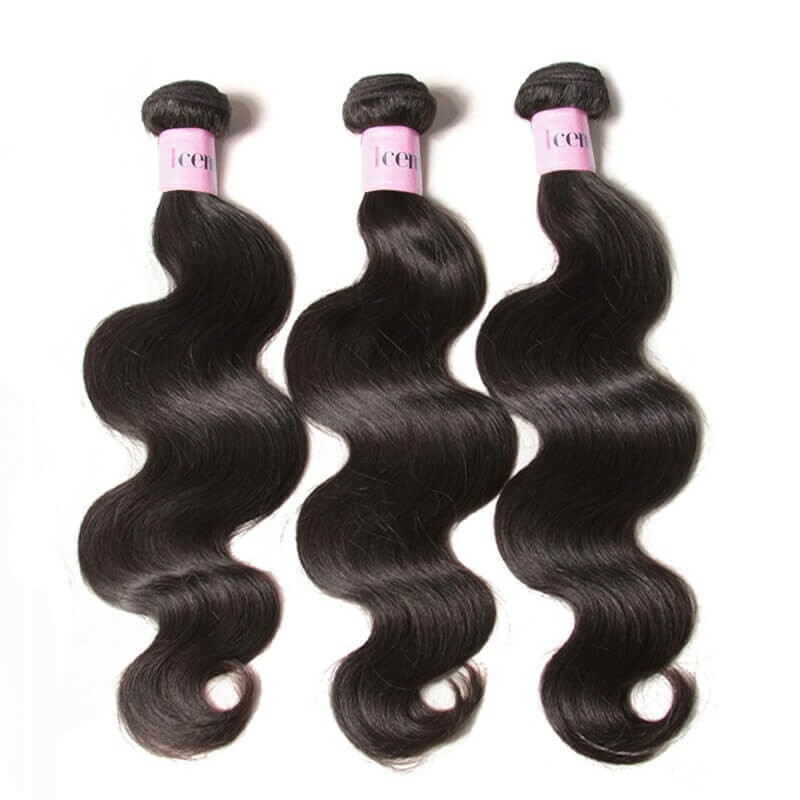 With proper washing and care your weave can last from 1 to 5 years, although it is only recommended to wear weave 2-3 months. Maintaining clean hair, while wearing a weave is not a difficult task. 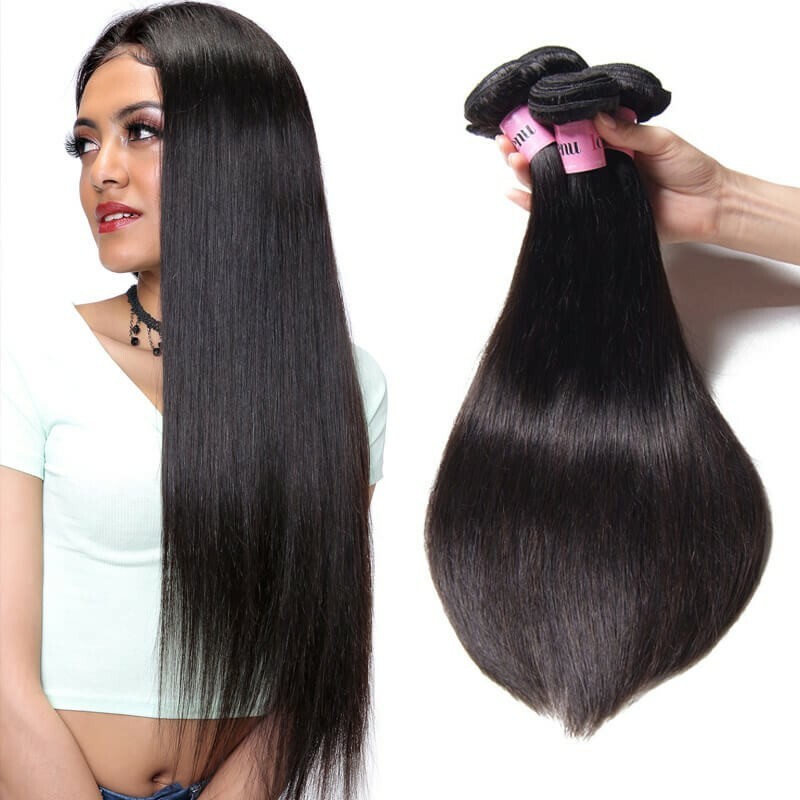 In this guide you will learn how to properly wash your black hair weave, how to care for it and some suggested products for both your real peruvian hair products to use on the weave. Apply a quality shampoo.Squeeze the shampoo at various points throughout your hair.Gently massage it into your scalp, hair, and hair pieces. Note: Never scrub vigorously, rub, or bunch your hair together, for this will tangle the hair weave. Use a shampoo specifically made for sew in weaves. These shampoos help to keep detangling to a minimum, while also maintaining your hair’s natural moisture balance. A good choice is Mane & Tail Shampoo and Conditioner. Olive oil is a perfect hair moisturizer that mimics your hairs natural oil secretion. Put a small amount of olive oil into a tiny container and dab your fingers in it. Then apply the olive oil along each scalp part on your head. Also, grab a cotton Q-Tip and also dip it in your olive oil solution and then apply it on the scalp – under each braid or track that lies beneath your sew- in-weave. It is critical that you moisturize your scalp to ensure that it is getting the right moisture balance. Don’t neglect your real hair underneath the weave! Be sure to wash and condition your peruvian hair extensions underneath. You can easily do this by mixing some shampoo into a cup or even better an applicator bottle, with water and then pouring the mixture directly into the braids/hair underneath (between the tracks) and rinse well. Follow up with a conditioner in another applicator mixed with water and conditioner as well. Rinse the conditioner throughout. And then dry your extensions. If you have a leave-out, I suggest applying a heat protectant first and then blow-drying your natural hair on a low setting. 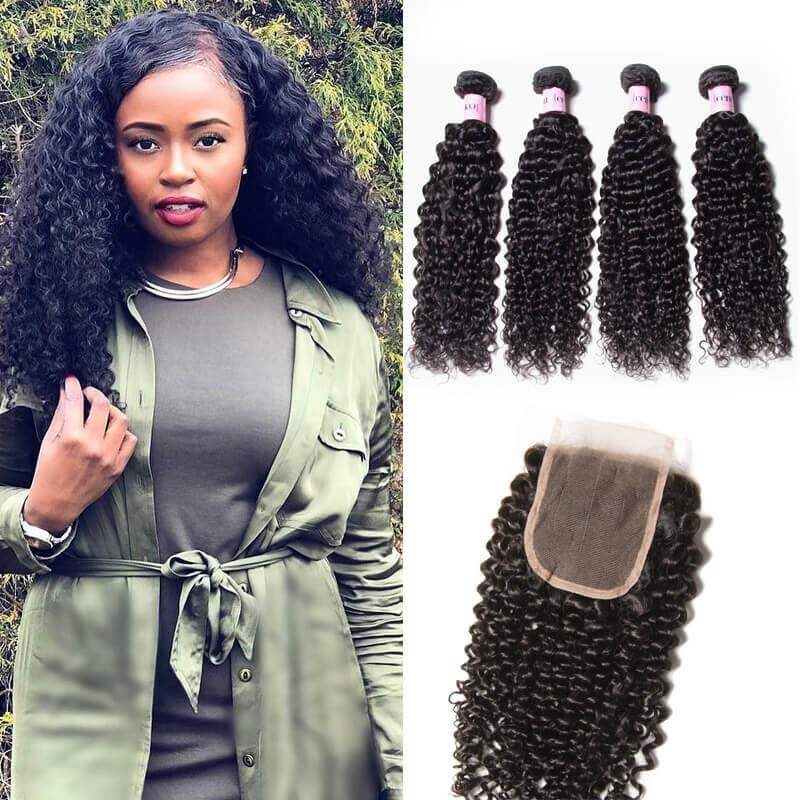 For the extensions, I would also apply a heat protectant because human hair extensions can experience damage from blow-drying just like real hair, and you want to increase your weave's lifespan. You're not doing all this work for anything! 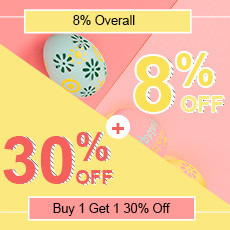 And your last step is to style your hair in your favorite style! 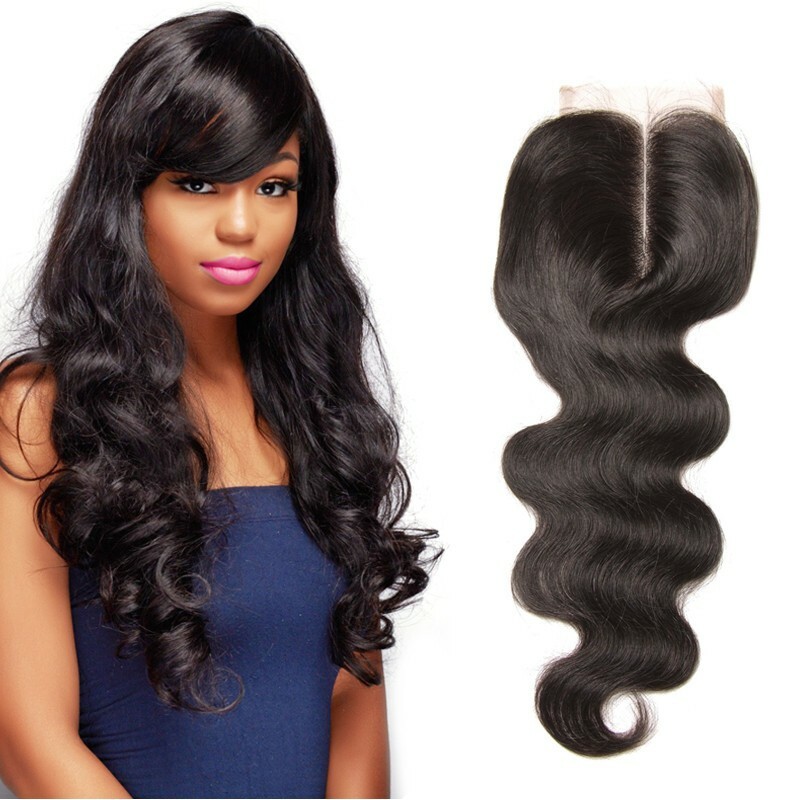 Remember, proper care and maintenance of your sew-in-weave should be your ultimate goal. 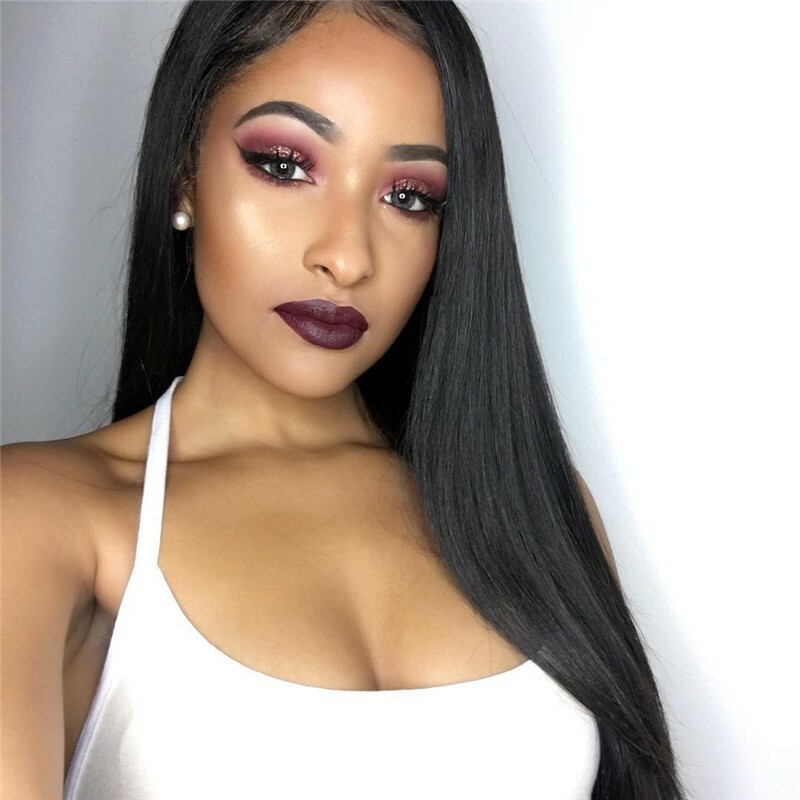 By following these tips and understanding what tools and products should and shouldn’t be used on certain hair types, you’ll ensure that your sew-in-weave looks well cared for and nobody will even know that it’s not your real hair!